A Handbook for Statistics provides readers with an overview of common statistical methods used in a wide variety of disciplines. 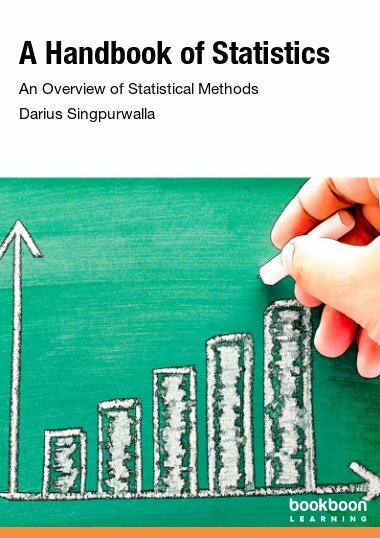 A Handbook for Statistics provides readers with an overview of common statistical methods used in a wide variety of disciplines. 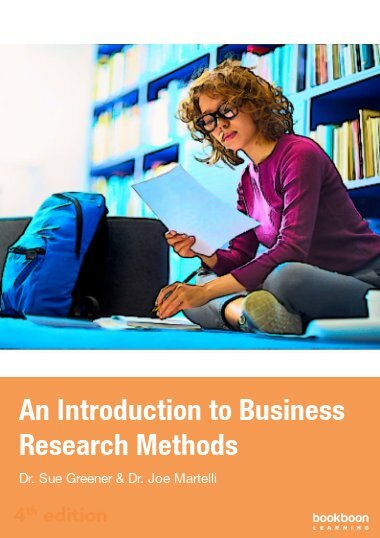 The book focuses on giving the intuition behind the methods as well as how to execute methods using Microsoft Excel. Handbook for Statistics is divided into five main sections. 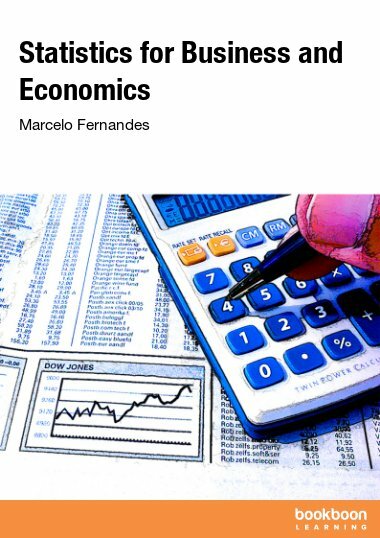 The first section discusses why we study statistics and how we apply statistics to solve problems. The second section covers descriptive statistics which covers different ways to describe large data sets. 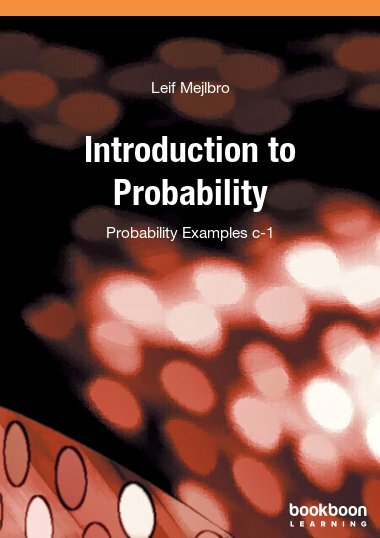 Section three covers probability and probability distributions. Section four gives an overview of inference. Finally section five covers correlation and simple linear regression. 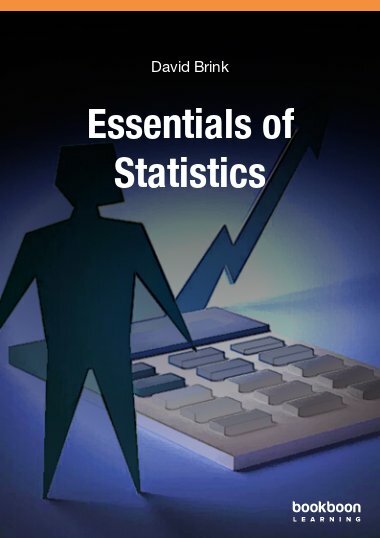 This book was written for individuals interested in learning about the practice of statistics without needing to understand the theoretical foundations of the field. The book’s serves as a handbook of sorts on techniques often used in fields such as business, demography, and health. 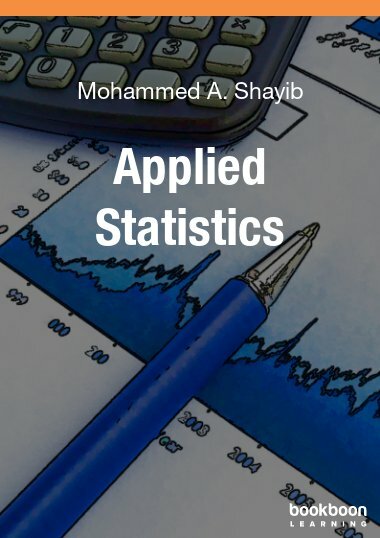 The first section consists of one chapter that covers the motivation for studying statistics and some basic definitions used throughout the course. Sections two through four are further divided into chapters covering a specific concept or technique in support of the main section. For instance, the descriptive statistics section is broken down into two sections, one focusing on graphical techniques used to summarize data and the other focusing on numerical summaries of data sets. The techniques introduced in these sections will be illustrated using real world examples. Readers can practice the techniques demonstrated in the chapters with practice problems that are included within the chapters. The primary software package used to carry out the techniques introduced in this book is Microsoft Excel. Excellent for students doing applied statistics. highly appreciated this book that would help me in research teaching in social sciences subjects. One of the concise books on statics that any information researcher interested in fundamental data analysis should have a look at, I read through within 2 hours and I love the experience. Very good introduction to stats for the determined mathophobe. Avoids scary maths as much as possible. 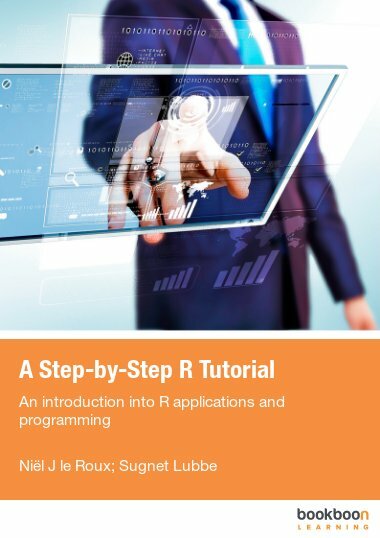 Provides a 30 minute refresher for occasional stats users. On page 31 the outcomes for heads when flipping 2 coins should be 0,1,1,2 rather than 0,1,2.